We are pleased to confirm that Worrall Festival regulars Jack’s Rake will be back again this year headlining our Friday Folk concert on 1st July! Jack’s Rake was formed after the four original members went climbing in the Lake District and stumbled upon a folk festival in the evening. They are now one of the leading folk bands in the Sheffield area with hints of the Pogues, Levellers, Chieftains & Bellowhead. Sets consist of their own unique arrangements of traditional songs & tunes plus original compositions with one or two cover versions thrown in for good measure. Sunday is the big day that Le Tour passes through Worrall! The Real Bar will be open again from 11am and Sheikh al Sheikhit will host an Open Mic session from 11am so come and join us while we wait for Le Tour. The caravan is expected to pass through at around 2pm and followed by the cyclists at 3.40pm. Nectar Pale- ABV 4.0% A thoroughly refreshing pale ale brewed with copious quantities of zesty New World hops. Citrussy flavours lead to a quenching bitter finish. Worrall Festival Ale- ABV 4.2 % A very light tasty ale, brewed with the finest blend of Cascade and Amarillo hops for an aromatic hit of berry fruits and a sorbet circus zing perfectly complimented with British lager malt. A golden beer for a golden summers evening. Pride of Sheffield- ABV 4% A light copper bitter crafted from a range of choicest English malted barleys including Maris Otter, Tipple and Crystal malts. Spicy British hops complement the malty, caramel flavours and fruity American hops add a refreshing bitter sweet palate. Farmers Yellow Jersey- A refreshing summer ale, light on the palate with summer fruit aromas. Yorkshire Farmer- ABV 4.0% A gold coloured beer, light on the palate with a smooth bitter finish. ABSOLUTION– ABV 4.10% A deceptively easy-drinking strong beer, subtle and easy-going, fruity and gorgeous. Yorkshire Blonde- ABV 3.9% Our most popular permanent beer, this pale coloured ale is full bodied, well-rounded and slightly sweet on the palate. A generous late addition of Mount Hood hops result in a delicate fruity hop aroma. Tour de Yorkshire– ABV 3.8% A classic pale golden Yorkshire Bitter. Smooth, full-bodied, malty and moderately bitter. A subtle blend of English hops give a delicate spicy aroma. Forgemasters- ABV 4.8% Brewed to the specifications of Sheffield Forgemasters this is a fabulously robust straw-coloured pale ale hopped with Czech Saaz and American Cascade. Crucible Best- ABV 3.8% Complex bitter brewed with a blend of pale, crystal and black malts. A mixture of two bittering hops provides a perfect balance. Scrumpy Old Man- ABV 6.1% Dry cider. Newton Court Hereford Redstreak– ABV 5.9% Medium Sweet Cider. 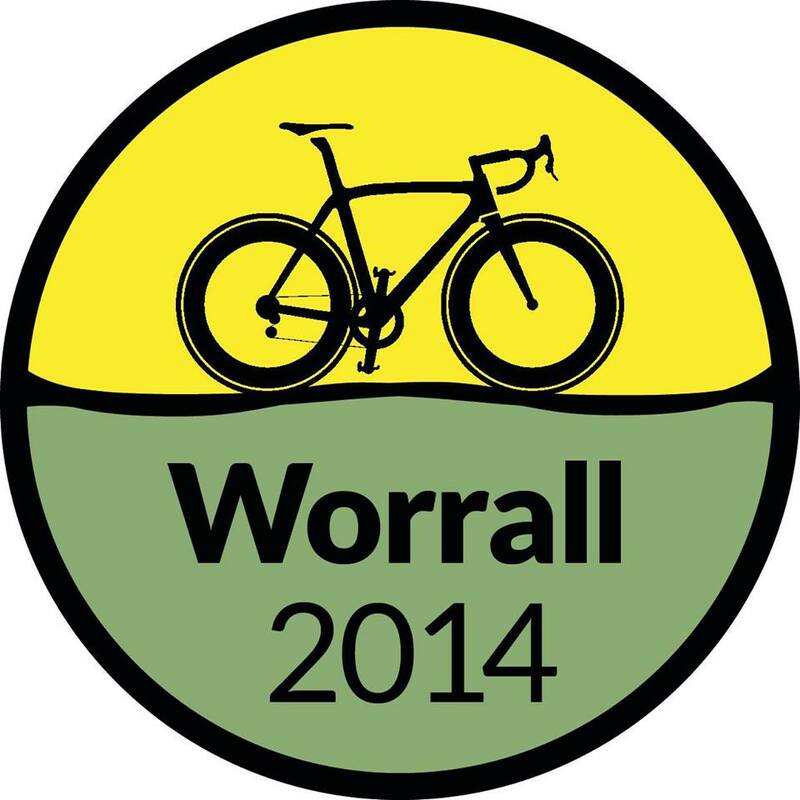 Coming to Worrall Festival on Sunday July 6th to view the Tour de France? Follow the link below to view road closures around Sheffield so that you don’t miss out! 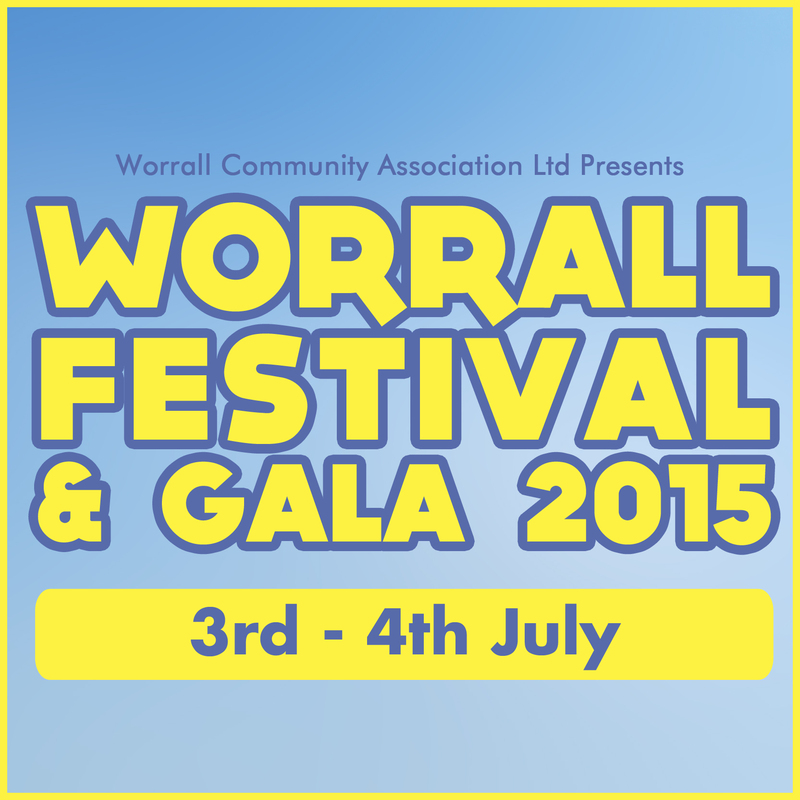 Worrall festival’s Saturday evening concert starts at 6:30 at the Worrall Memorial Hall. Join us for some fantastic musicians, real ales & ciders and cooked food! You won’t want to miss it! Don’t miss our afternoon concert on Saturday July 5th from 4-6pm! All three musicians are local so come and give them your support! 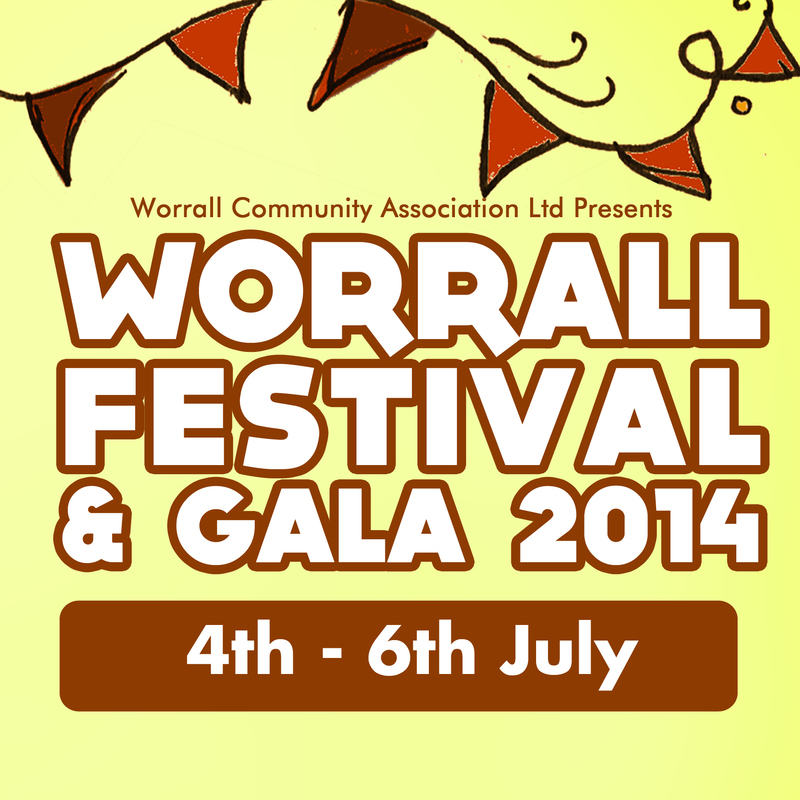 Worrall Festival kicks off this year on July 4th with a Friday night concert at the Worrall Memorial Hall. Come see these amazing musicians and grab yourself a pint of real ale or cider while your there!